Discovery Kitchen Enugu has a security team present at the building facility 24 hours a day, 7 days a week. They are well trained personnel, in addition to the Nigerian Police Force who provide protection at the restaurant 24/7. Because we take security of our highly esteemed customers serious, we took this step to make sure their minds are at peace while enjoying our state of the art service. The location of the restaurant is a secure and serene environment with police checkpoint less than a kilometer away. Give us a call today if you have any special security need for your event. We have a VIP section, and another section of the restaurant that can be used assuming you want to dine away from the general restaurant down stairs. 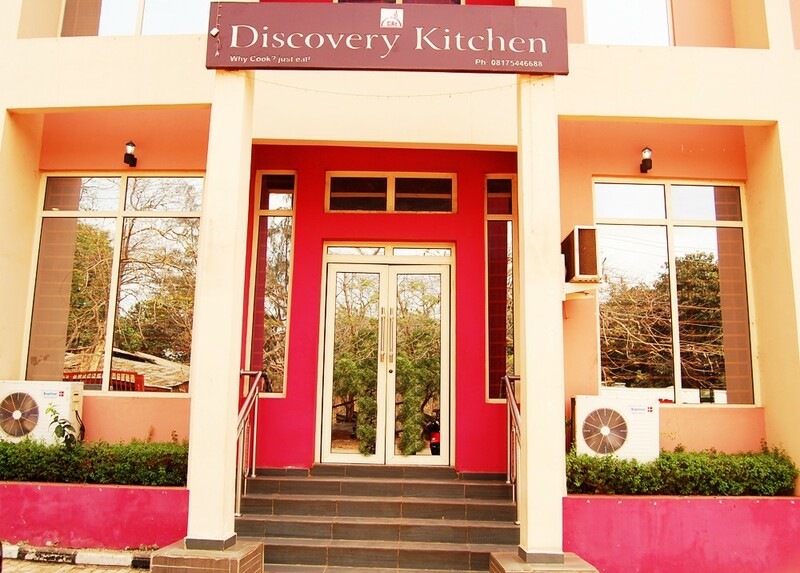 Discovery Kitchen is a secure restaurant in Enugu.